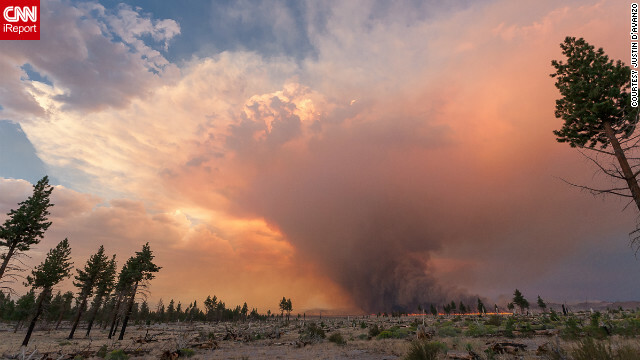 The Indian Fire in Northern California near Mono Lake, just east of Yosemite National Park. The fire was contained after burning 12,574 acres. (CNN) - Why do wildfires seem to keep getting worse in the U.S.? Meanwhile, the National Park Service says the federal budget to fight fires will likely be depleted well before the season is over, and some states are out of cash to control fires. That’s already led one state, New Mexico, to go back to the old policy of stamping out all fires to save money. That's a policy some experts warn is one that put the country in this mess in the first place.